Today is a glorious day in Spring Lake. 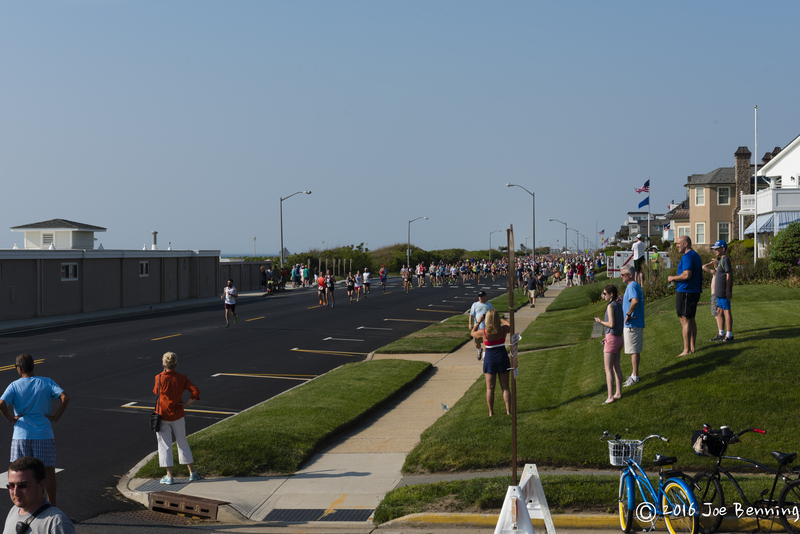 It is the opening of the summer season and the day we have the Spring Lake 5 mile run. 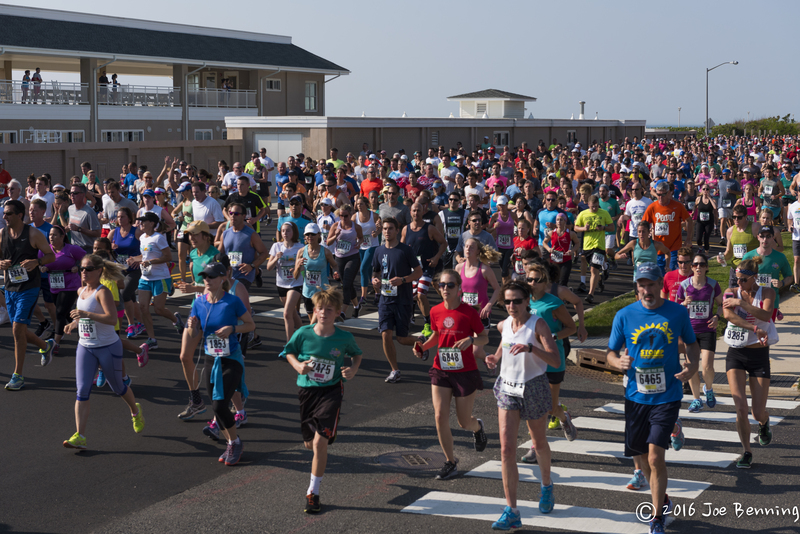 12,500 runners (the max) participated this year. A short video of the start as well as photos are posted on the site. More photos of Spring Lake are posted in the Spring Lake Gallery at Smug Mug. Additional photos of China and Viet Nam are being added as well. We will also post more photos from Russia, Korea, Cambodia and Alaska as time goes by. And we will continue to post new photos and Galleries as we go along. Here’s to the summer season!